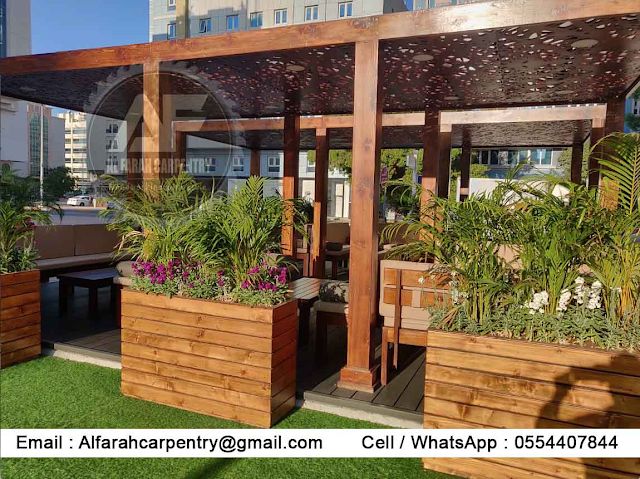 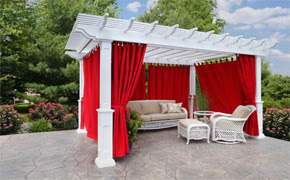 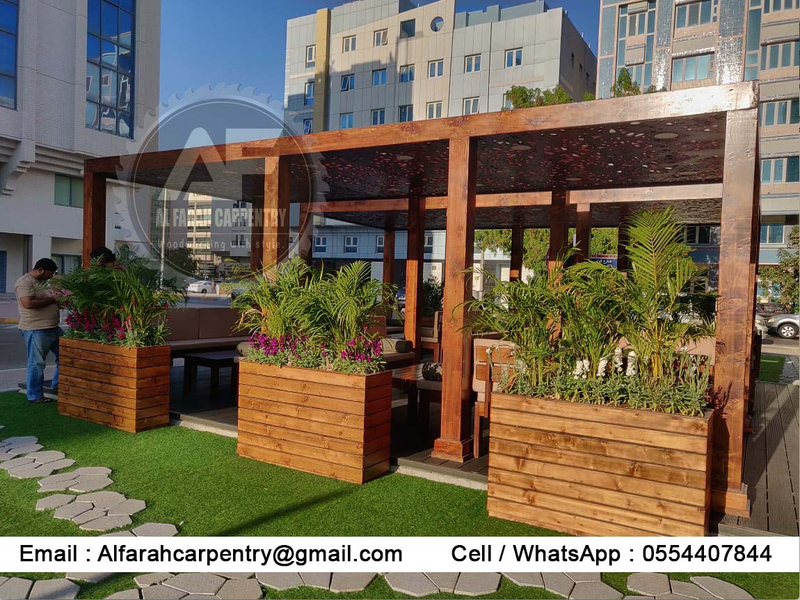 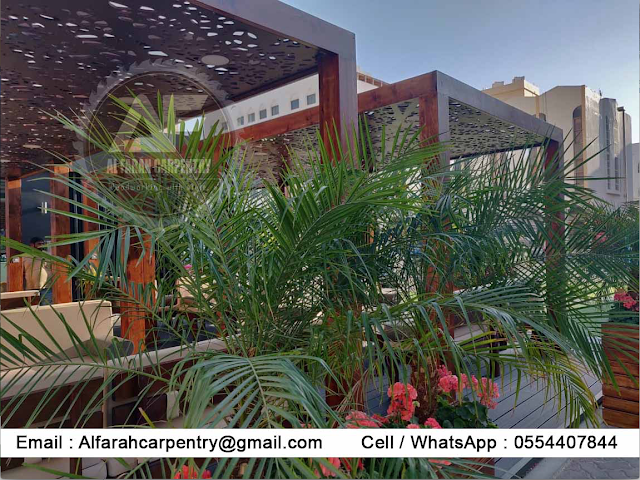 We Build And Manufacturing All Kinds of Wooden Items in Dubai Like Wooden Pergola , wooden decking and gazebos according to our client needs and preferences. 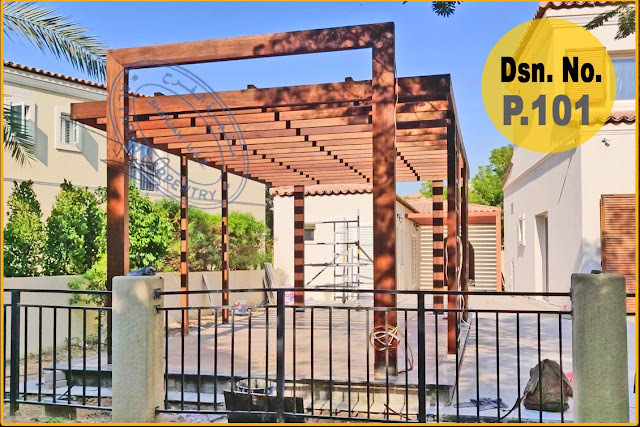 Pergola We Build And Manufacturing Wooden Pergola In Dubai, pergola Project, Jumeirah Pergola project Abu Dhabi Our Pergola Project In Sharjah, Dubai , Abu Dhabi , , Ajman , Al Ain, pergolas in UAE, like Wooden Pergola Car parking pergola, Outdoor pergola, Luxury pergola , Swimming pergola, Balcony Attached attached pergola, BBQ Pergola ,barbecue pergola, modern and luxury pergola, Patio Pergola swimming pool pergola, free standing pergola, cars parking wooden shades, sun shades covered roof pergola, seating area pergola, pergola for restaurant, wooden decking and gazebos according to our client needs and preferences. • Dimensions as per given Drawing and Speci cations. 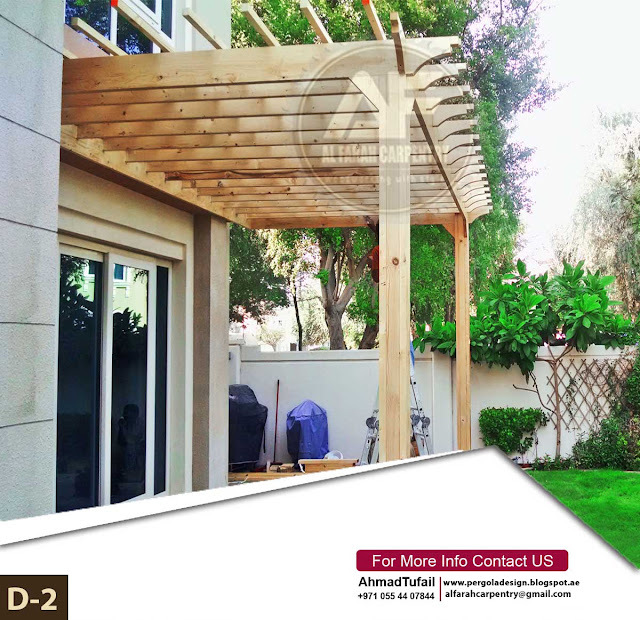 • Polycarbonate Sheet for UV and waterproofing. Wooden Pergola Seller in Dubai. 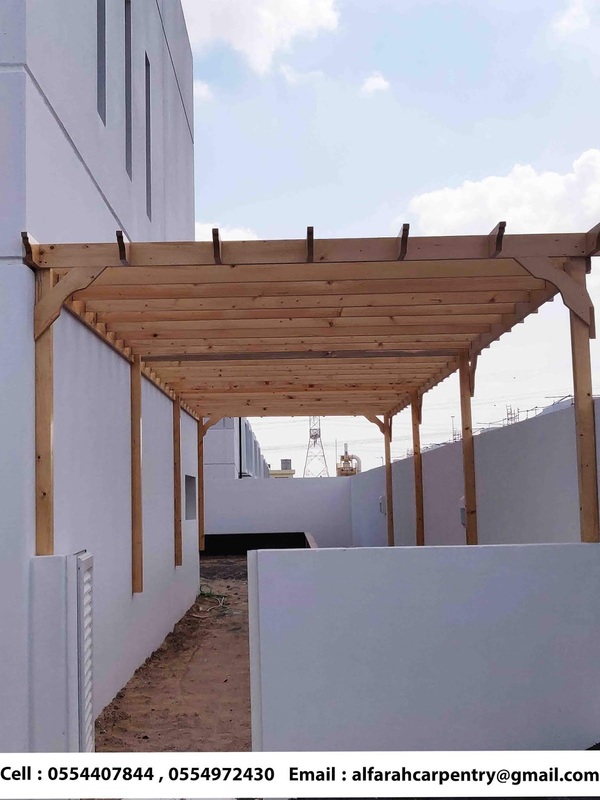 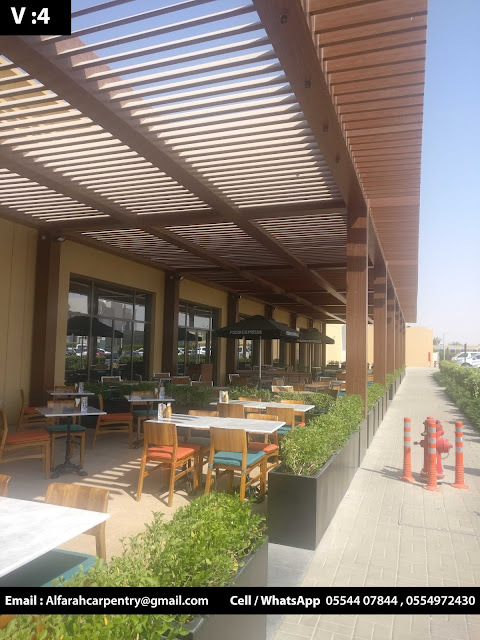 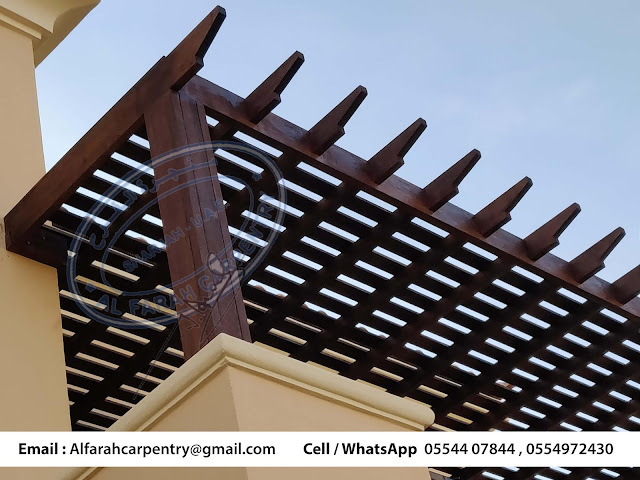 Wooden Pergola in Al Ain. 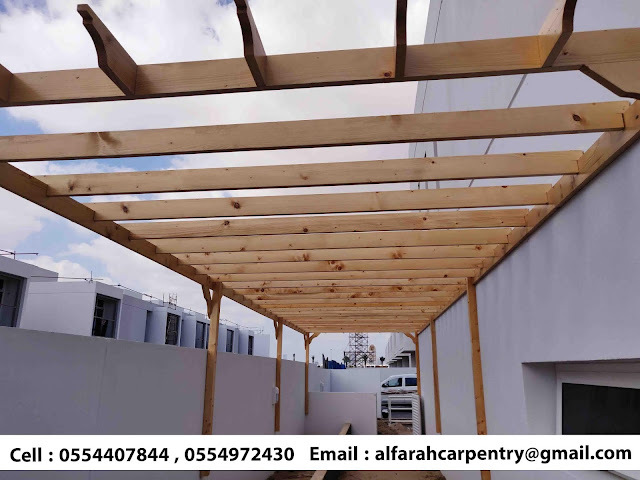 Car Park Wooden Shades Uae. 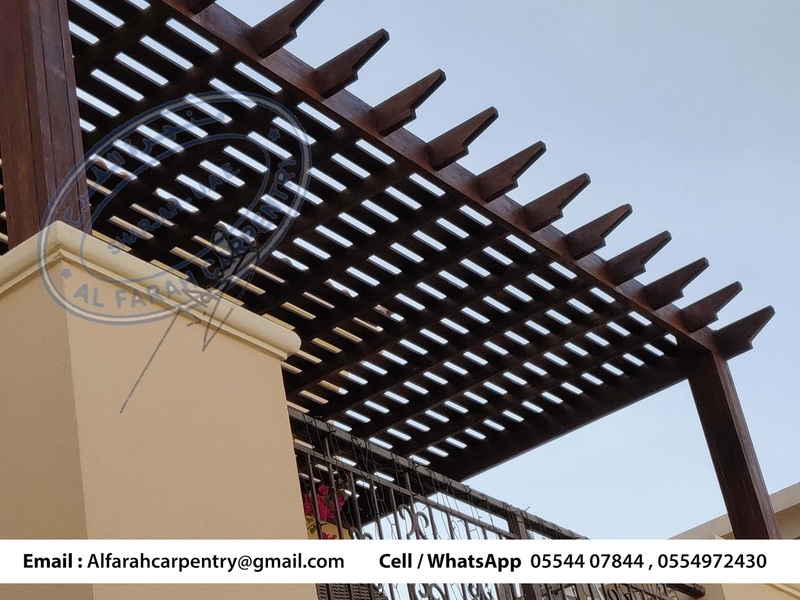 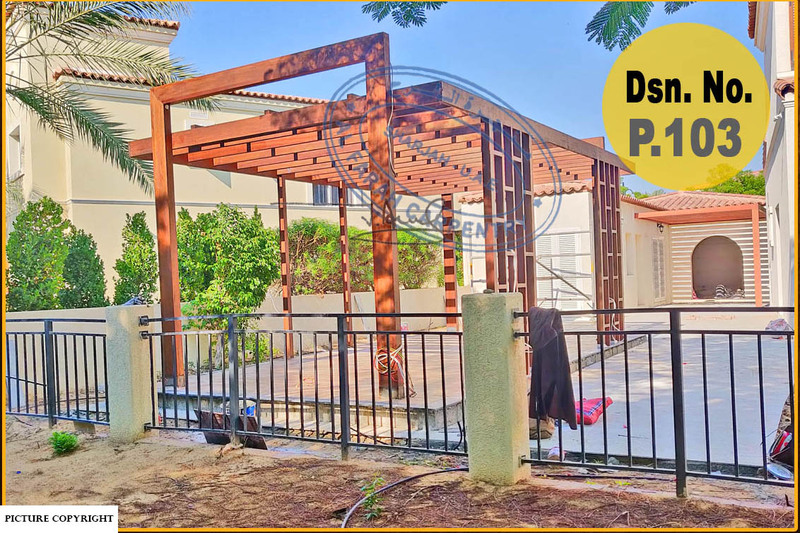 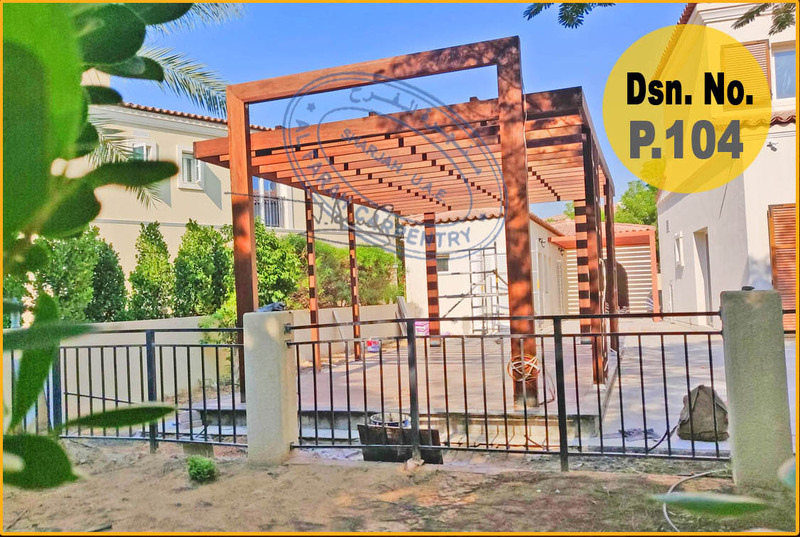 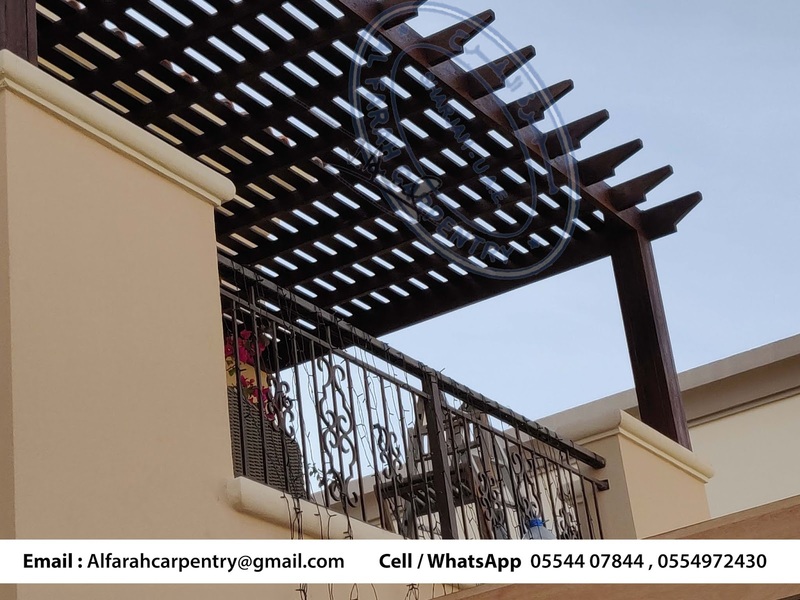 Pergola With Gate in Uae. 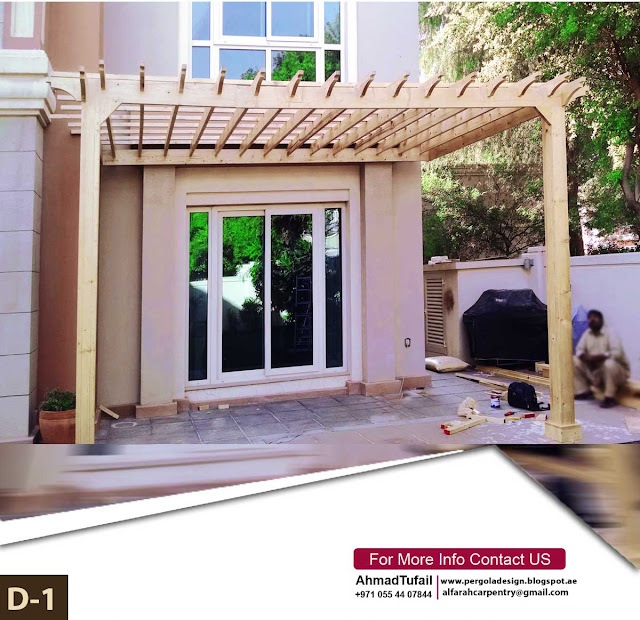 Pergola Supply And Build in Uae. Car Park Wood Shades uae. Wooden Pergola Dubai , Sprigs. Car Parking Wood Shades Uae. Large Car Parking Shades Uae. 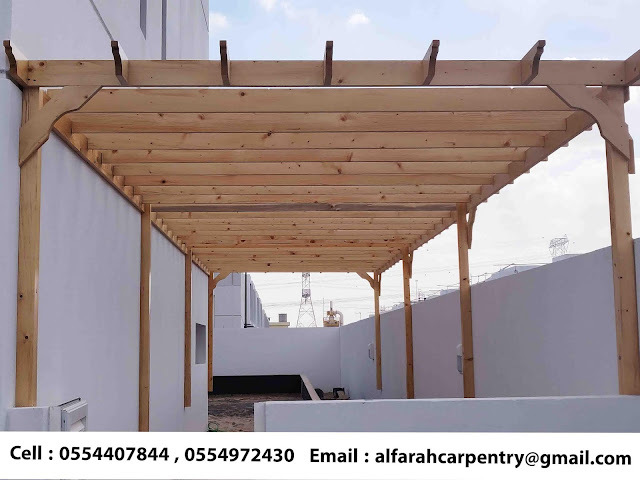 Two Cars Parking Pergola Uae. 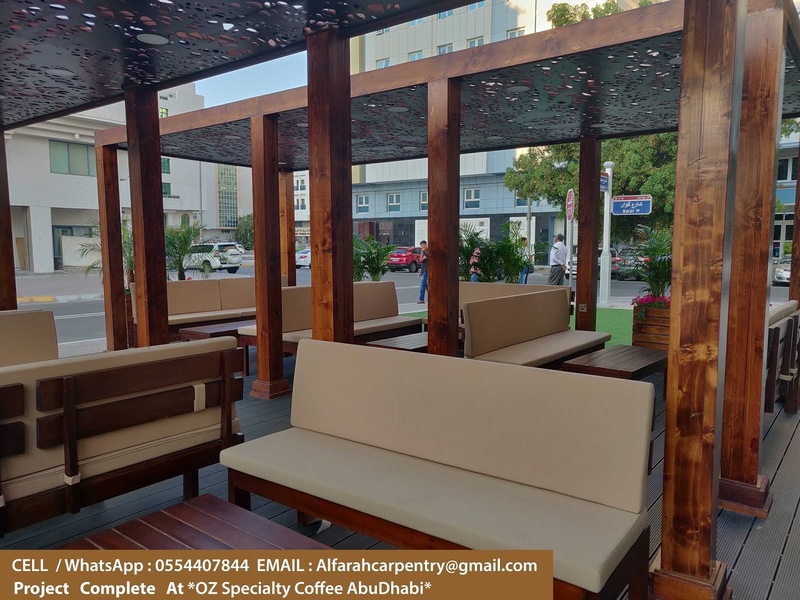 One Cars Parking Pergola Uae. 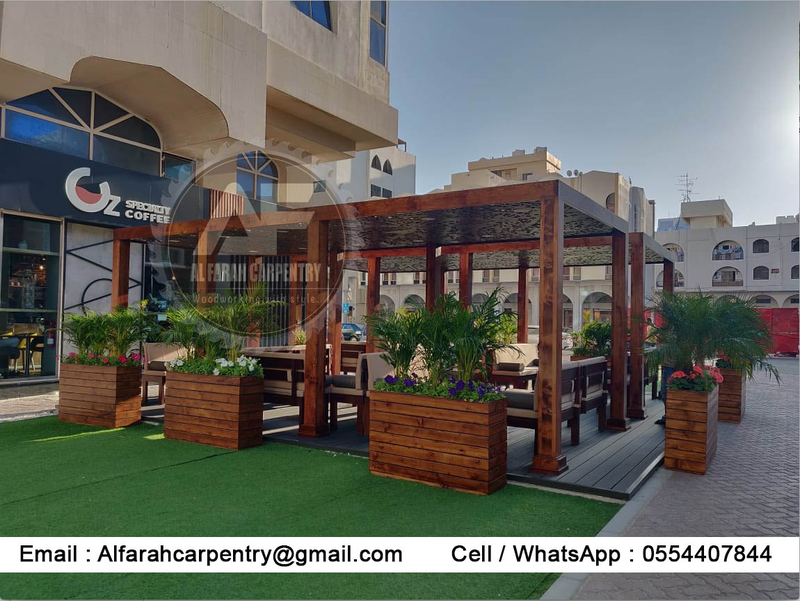 New Cars Parking Pergola Uae. 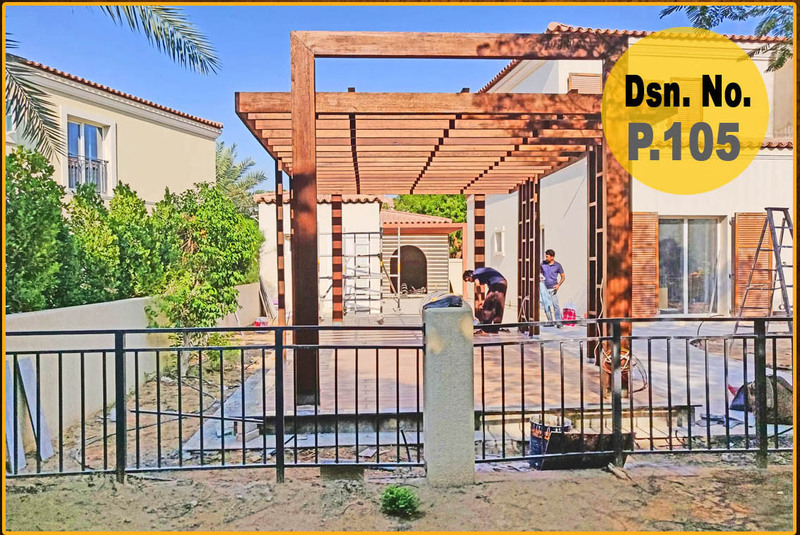 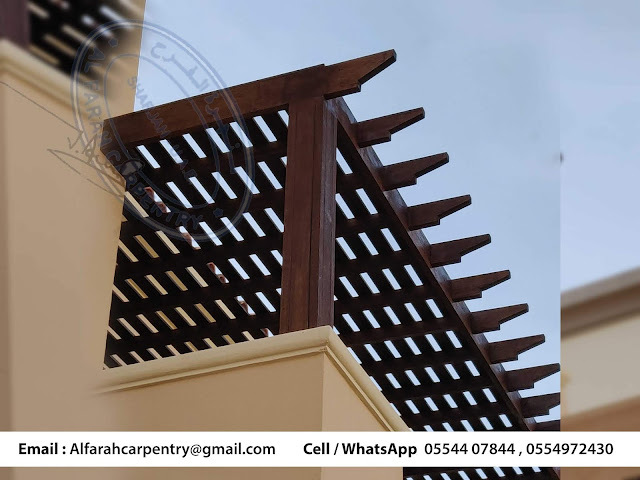 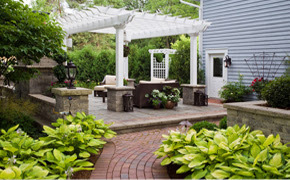 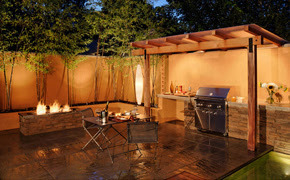 Wooden Pergola Design in UAE. Free Standing Pergola in Uae. 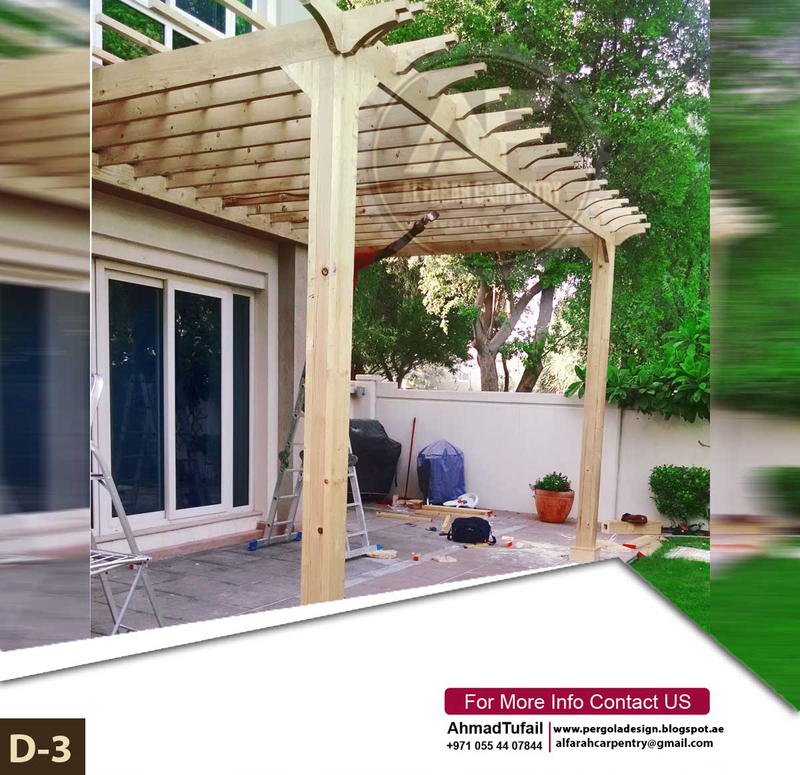 Wooden Pergola Design in UAE. 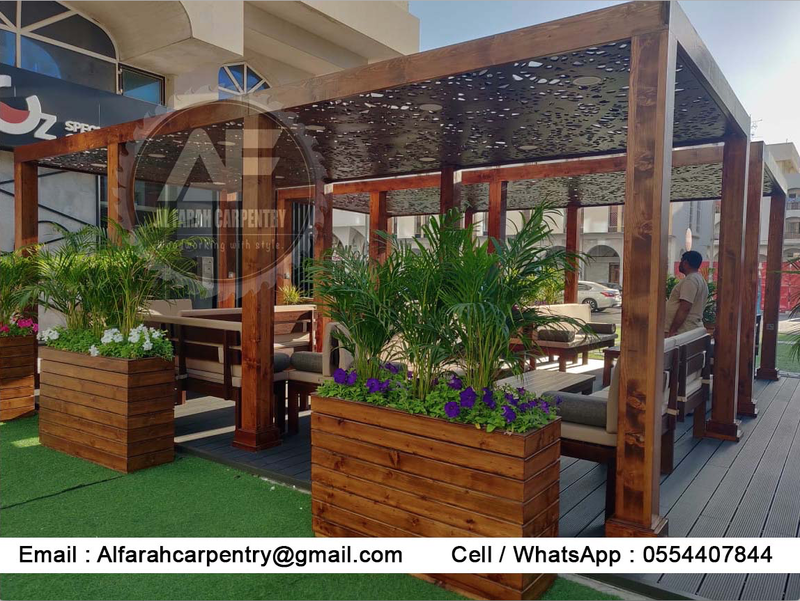 Wooden Shades Pergola UAE. Creative Shades Pergola UAE. 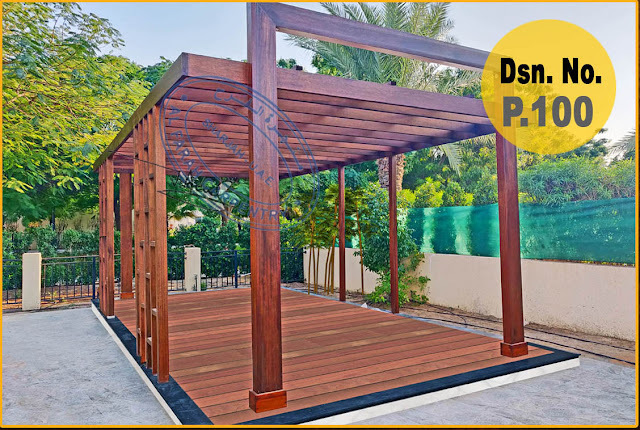 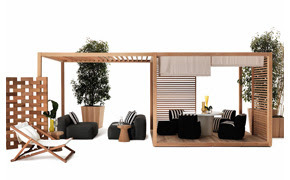 Solid Wood Pergola UAE. 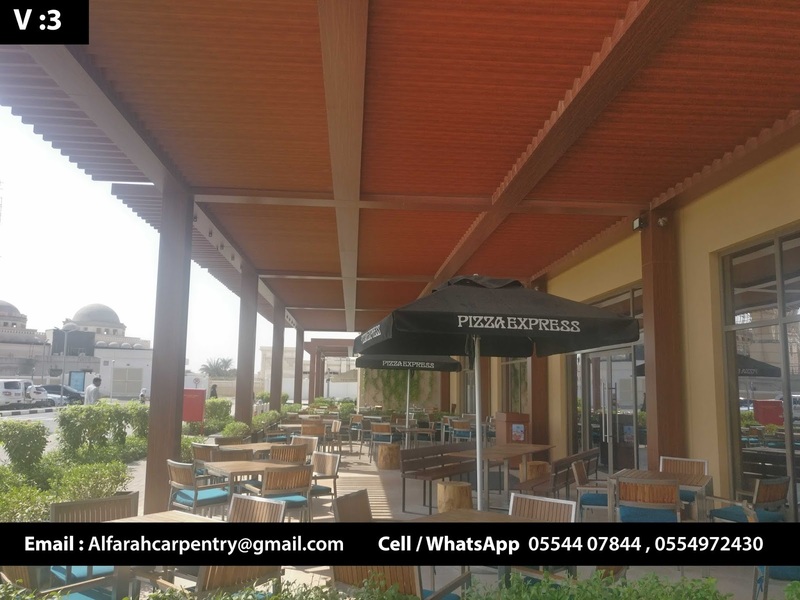 Pine Wood Pergola Uae. 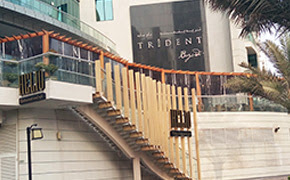 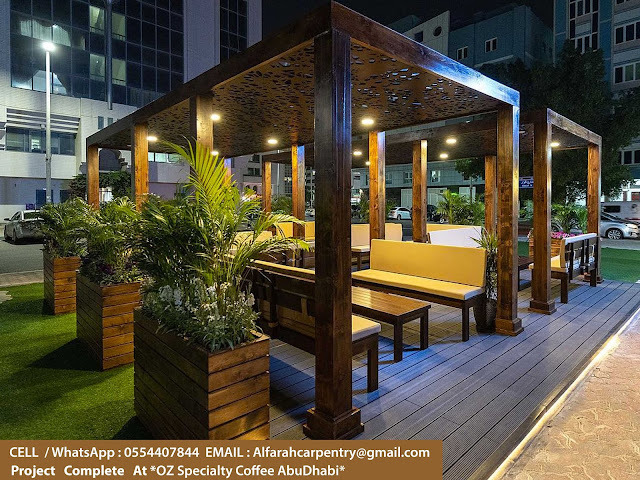 Garden Pergolas in Uae. Patio Pergola Uae. 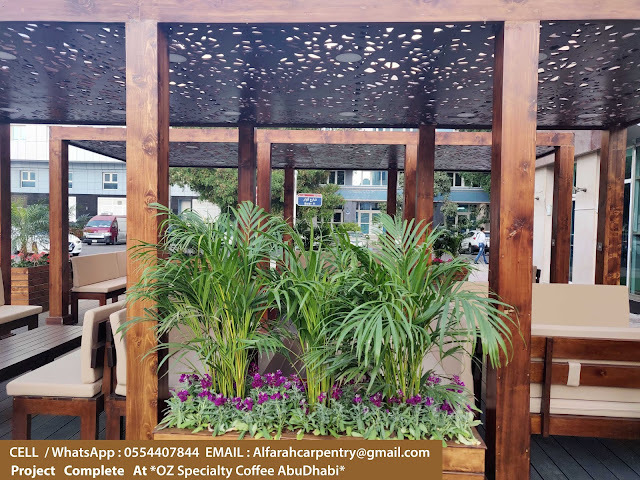 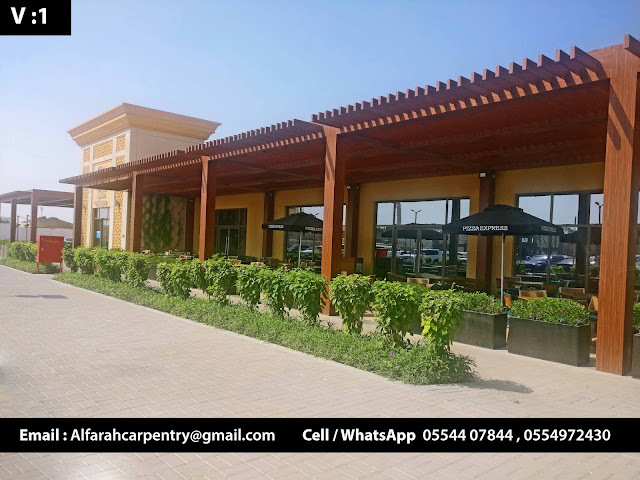 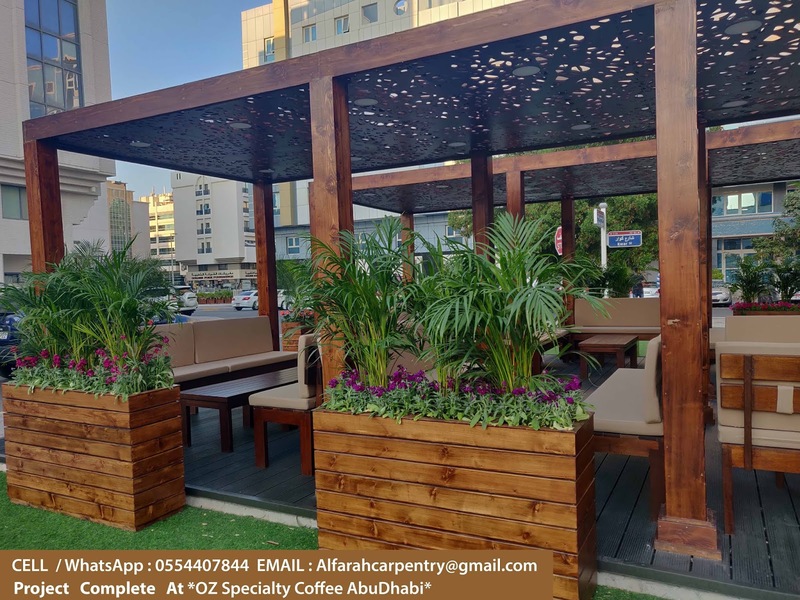 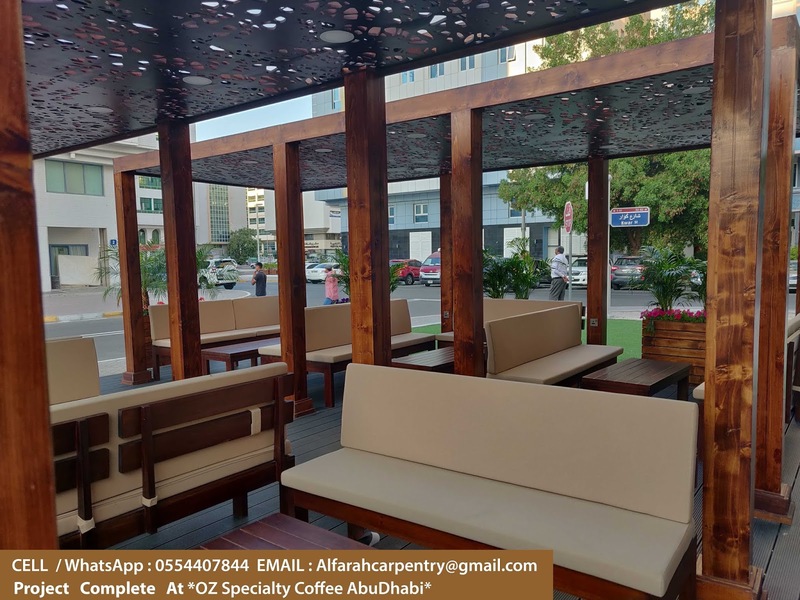 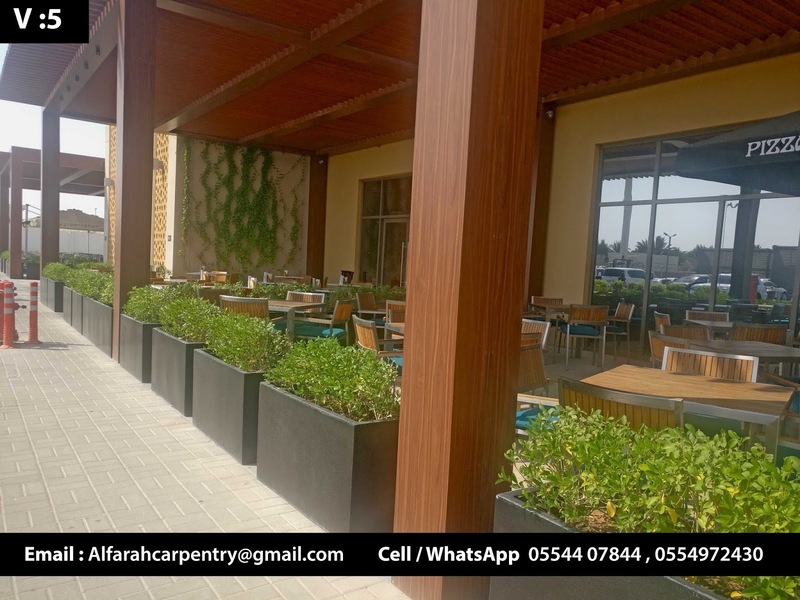 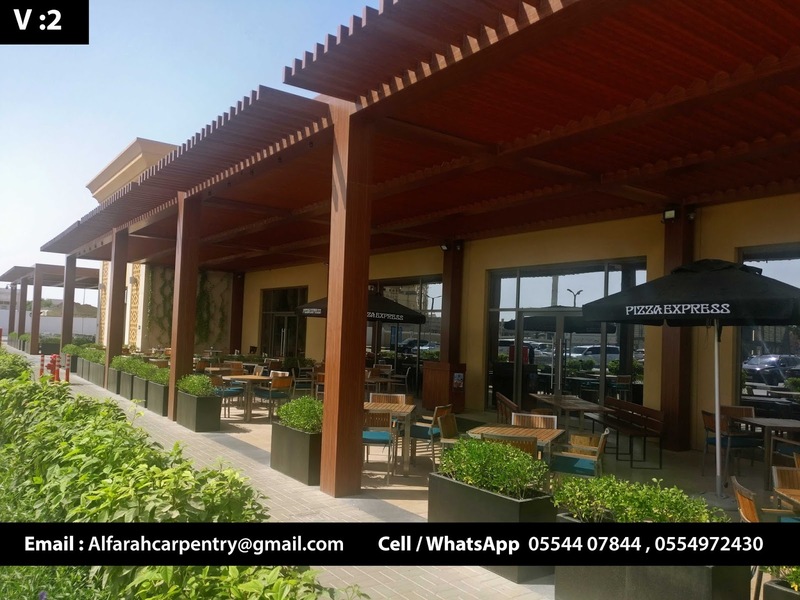 By the Grace of Allah, finally we Completed *OZ Specialty Coffee AbuDhabi* Wooden Pergola project, it is specially design with Arabic Mashrabiya design ceiling, Comfortable sitting arrangement for 40 People, Mobile charging and other basic facilities are available, beautifully ceiling pattern, long lasting outdoor stain and warning to protect the wood for every weather, 8 modern design planters for up to 2 meters height plants can grow easily, spots and traditional lighting arrangement, Nice outdoor WPC flooring. 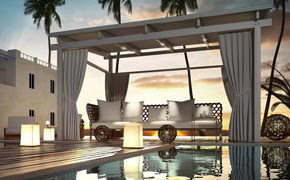 Blogger Template by Blogspot Templates | .